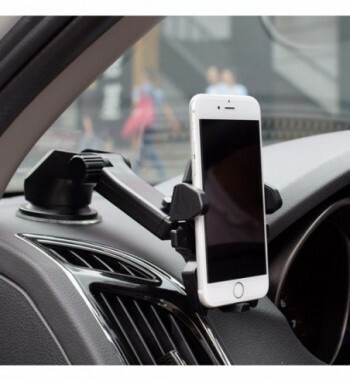 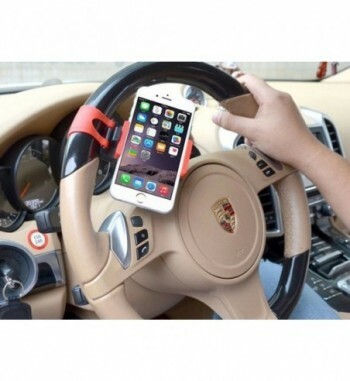 A very handy mobile phone holder for car steering. 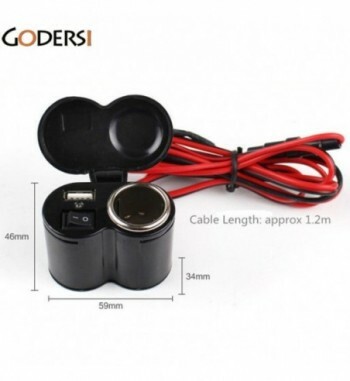 Suitable for mobiles within 55-84 mm width. 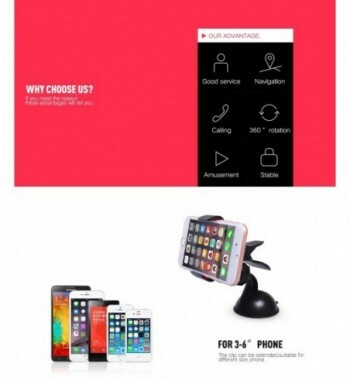 This item is embedded with soft silicon pad.